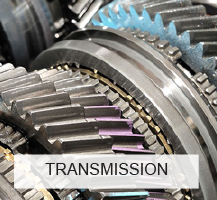 Transmission Repair, Staten Island NY | Amboy Transmission Specialist Inc. CALL NOW! WE OFFER FREE TOWS! 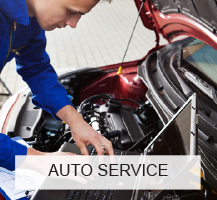 You never have to worry about substituting quality for affordability when you choose us for your auto repair and service. 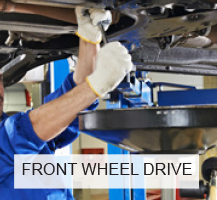 Whether you need us for your front wheel drive or your auto repair, you bet our service won’t ever break the bank. Speak to the owner or technician not a salesman! 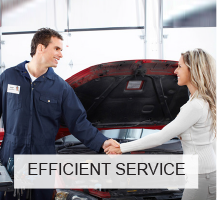 At Amboy Transmission Specialists Inc., you are more than just a number. 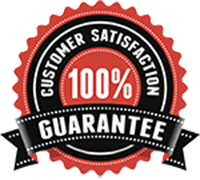 Contact us today for excellent customer support. ©2017 Amboy Transmission Specialists Inc.